The Magicka Team have over 35 years of experience in the practice and teaching of Witchcraft, Wicca, Paganism and Magick. 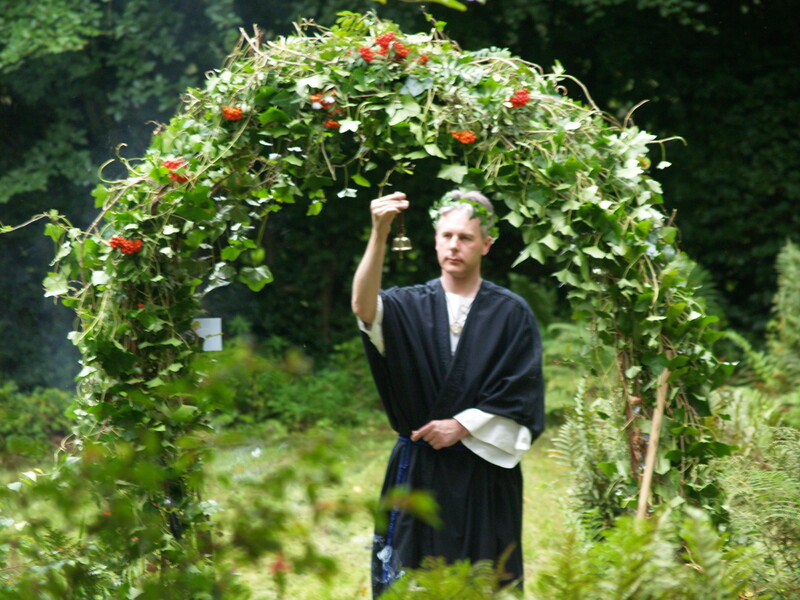 The original and innovative courses at Magicka School are written by Pino Longchild, a long-practicing pagan and professional history teacher/assistant headmaster in the UK. Our further courses are written by best-selling and award-winning author Marcus Katz. 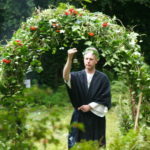 Marcus was initiated into Witchcraft in 1983 into a Derbyshire coven led by a Priest and Priestess who were personally taught by Patricia Crowther in the direct lineage of Gerald Gardner, the father-founder of Wicca and Witchcraft. His Book of Shadows is a hand-written copy passed down from Gerald Gardner through Patricia Crowther and his Initiators. He went on to form his own coven and worked daily for over a decade, practicing the Sabbats, Esbats and Drawing Down the Moon, along with developing his own approach in the Alexandrian tradition. During the next twenty years he refined his teaching work and initiatory system, applying it to paganism as the Path of the Seasons. He was the first person to be conferred with an M.A. in Western Esotericism (University of Exeter). He now teaches worldwide and is the author of over fifty books on witchcraft, paganism, wicca, magic, western esotericism and tarot including the Magister and award-winning Around the Tarot in 78 Days with co-author and researcher Tali Goodwin. Brina’s interest in Magick began in her early twenties – initially through Paganism via Wicca and various forms of Western Shamanism. She soon became aware of the Western Esoteric System and began to study initiatory progress through Kabbalah. She now practices what she describes as a totally unique form of mysticism/magick, which embraces everything from Thelema through to Christian mysticism. She has studied various forms of psychology – including Gestalt and Psychosynthesis and was taught NLP by Richard Bandler for which she holds an NLP Practitioner Certificate. 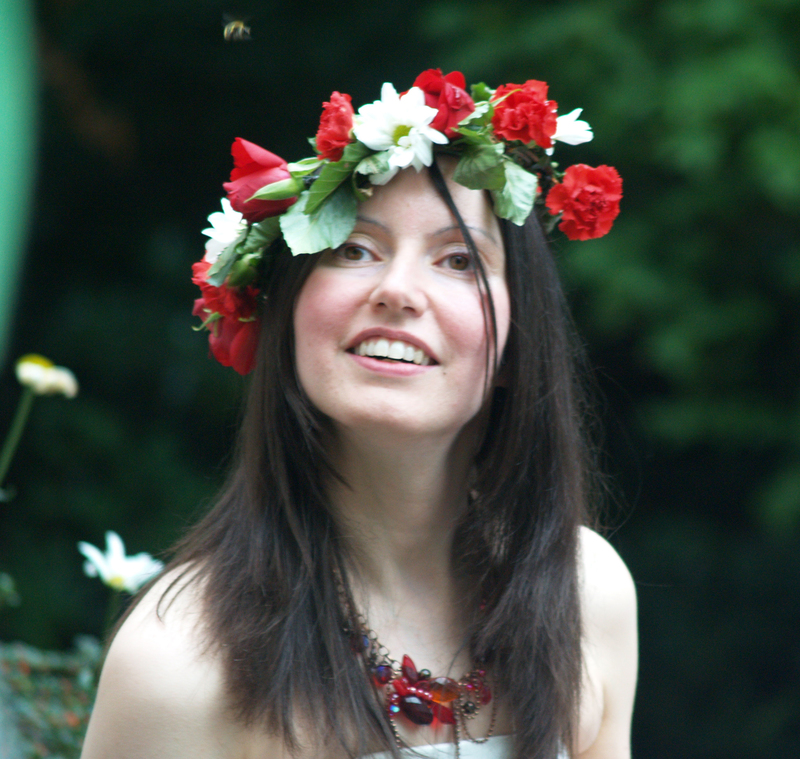 She also holds a Masters Degree in Creative Writing (Lancaster University, 2007). 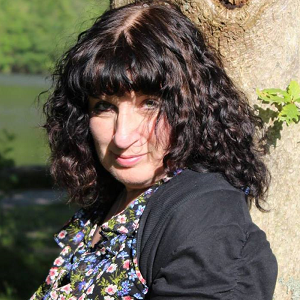 Brina is the author of Gods I have Known, a book of short stories describing the relationships between various archetypes and those who invoke them and Tarot, Tea and Terrapins, a light-hearted story which teaches the main principles of Tarot. 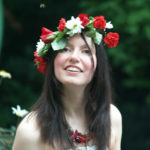 Tali Goodwin is an award-winning author and researcher, whose work uncovered A. E. Waite’s second set of tarot images after a century of secrecy, published as Abiding in the Sanctuary (Forge Press, 2011) and new information and photographs of Pamela Colman Smith published in Secrets of the Waite-Smith Tarot (Llewellyn, 2015). Her many books co-authored with Marcus Katz include the popular Kindle series Tarot Life, and a series of beginner books under the pen-name Andrea Green including Tarot for True Romance, True Tarot Card Meanings, and Astrology Love Lookup. If you have specific membership issues (login, subscriptions, etc.) please contact Brina at membership@magickaschool.com.